Dejabrew we aim for perfection with every piece of glassware we brand. 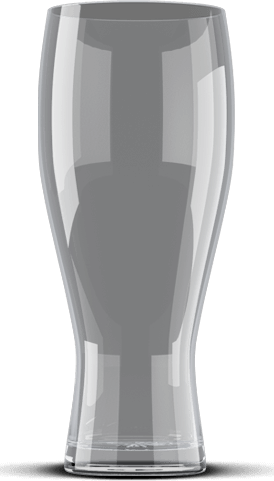 work by crafting memorable, branded glassware that will make you look your best. "Dejabrew provided the best service, quality, and pricing that we were able to find for our new small business. Six years later after a major expansion and drastic increases in production we are proud to still be working with them. Whether it's increasing the quantity of growlers we need after a busy week or trying to find unique new branded glassware, they are always a pleasure to work with!" "Jon has been very responsive in getting the product to us quickly and we are very happy with the results. We’ve seen no interruption in service as the company has transitioned. They have continued to provide quality products at competitive prices."